Pillar M Kollie, age 68, of Brooklyn Park, MN, formerly of Yekepa, Liberia, passed away on August 16, 2018, at North Memorial Hospital in Robbinsdale, MN. Born December 20, 1949, in Glarlay, Nimba County, Liberia West Africa. She is predeceased by her parents, Zammay and Darpu Zekpeh of Glarlay, Nimba County, Liberia and her late husband of 45 years, John D Kollie Sr of Palm Coast, FL. 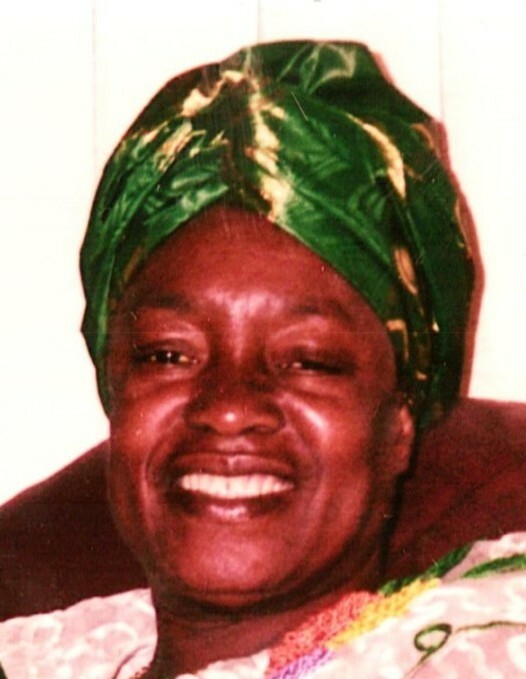 Survivors include her daughters, Famatta, Albertha, Esther (Varney), Oretha (Robert), Josephine (Barclay), Roseline (Cyrus), Yarmah, sons Albert (Larwo), J Duwar (Chris), Charles (Pauline), Amin and Tarkpoh. 29 Grandchildren Angie (Mpeti), Seanea, Ruthfee (Pare), Duwarday, Meekei, Salimatu, Varney Jr, Comassa, Janet, Sianeh, Jay, Jorbaline, Bob Blue, Albert Jr, Duwar, Princess, Prince, Catherine, Daniel, Pillar Ruth, JD III, Christine, Marci, Mary Joy, Cornelius, Chad, Sanaa Imani, Amin, Amell and 10 Great Grandchildren - N'kumu, Emmanuel, N'kozi, Andre, Emma, Ethan , Elias, Charlesetta, Adelyn, Jojo, and a host of nieces, nephews, cousins, and other relatives and friends in the USA and Liberia.